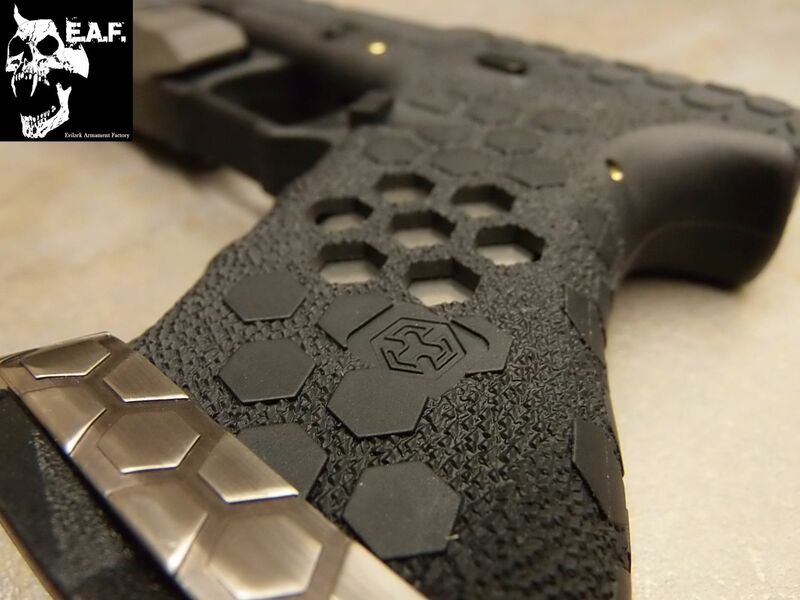 Maple Leaf CNC hop up unit. 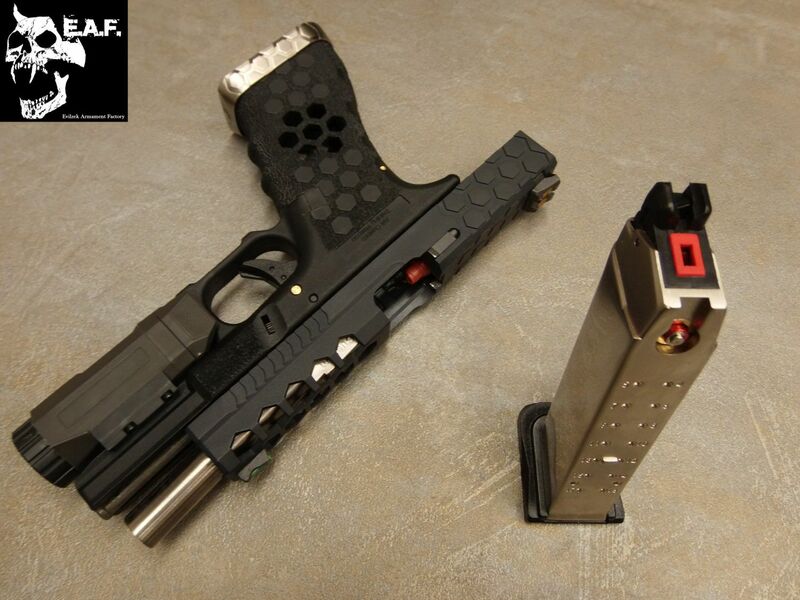 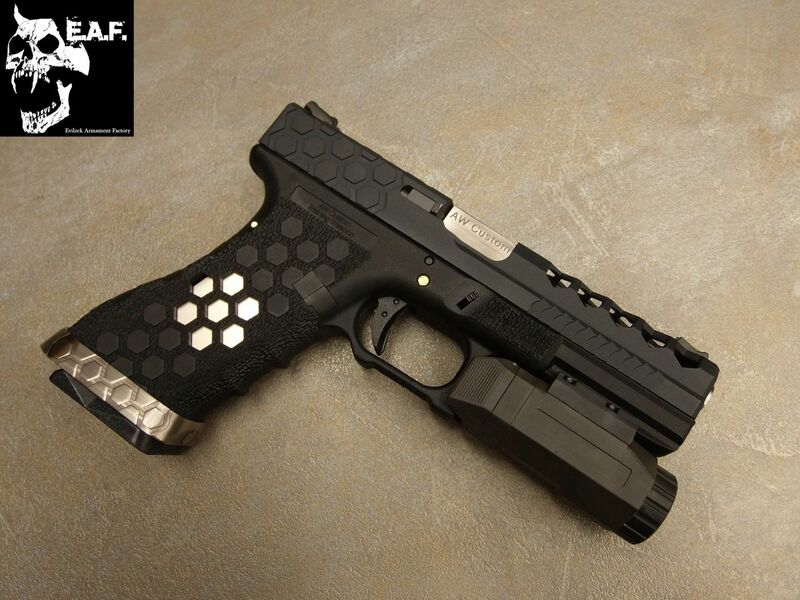 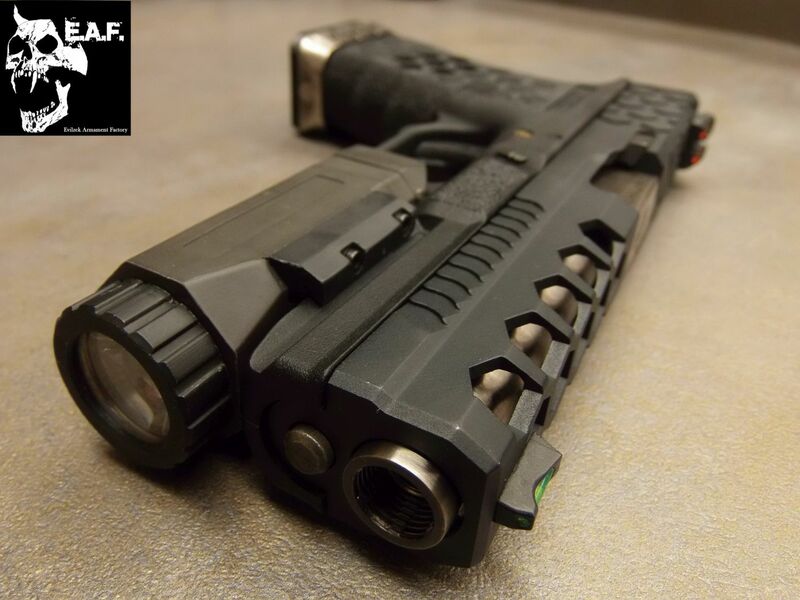 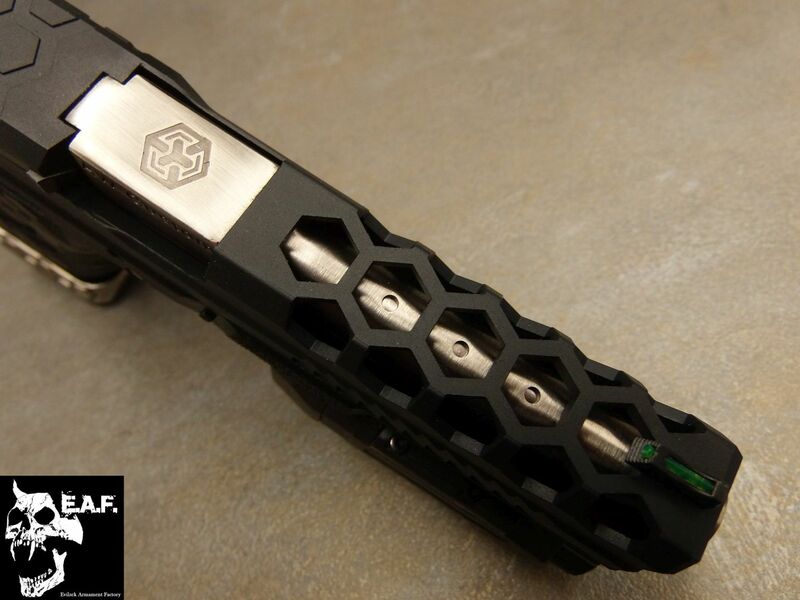 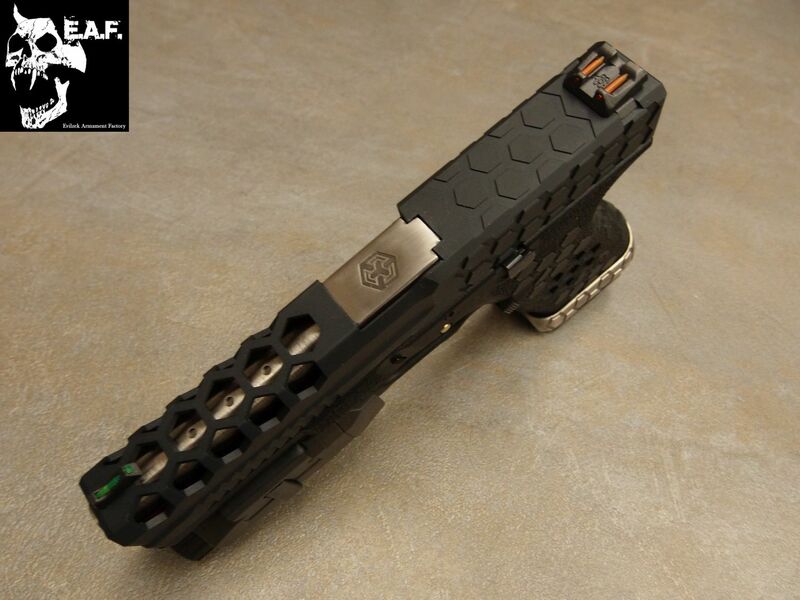 Night Evolution Inforce APL Tactical Light. 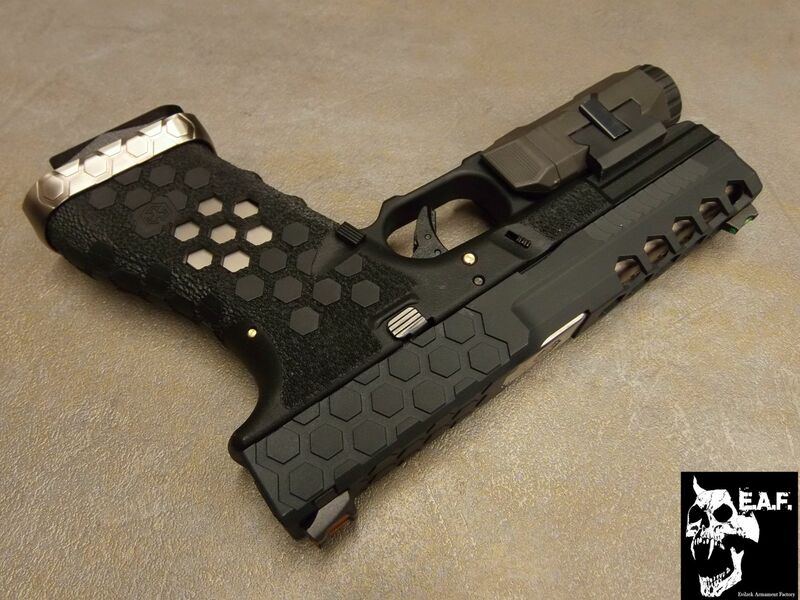 FFI MULTICAM G2 COMBAT SET.